Well this week has been pretty uneventful, and as I said before, just weird. However, today I feel like I’m getting back to normal. I’m feeling awake and motivated, even though I was up most of the night with a stuffy nosed babe. 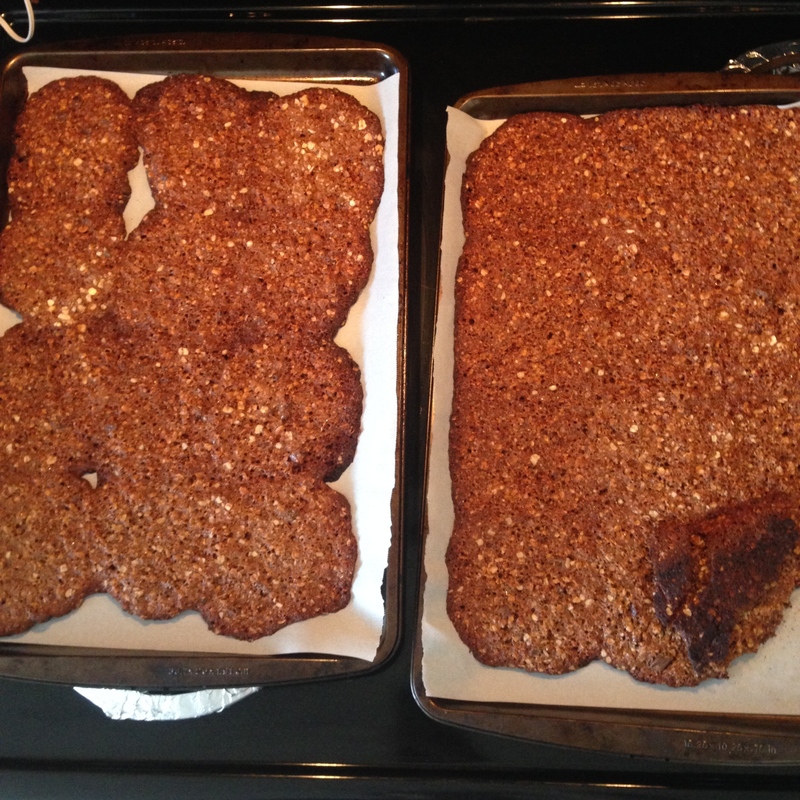 Failing epically at baking lactation cookies. Trying to get immunized but being refused due to my drug allergies. 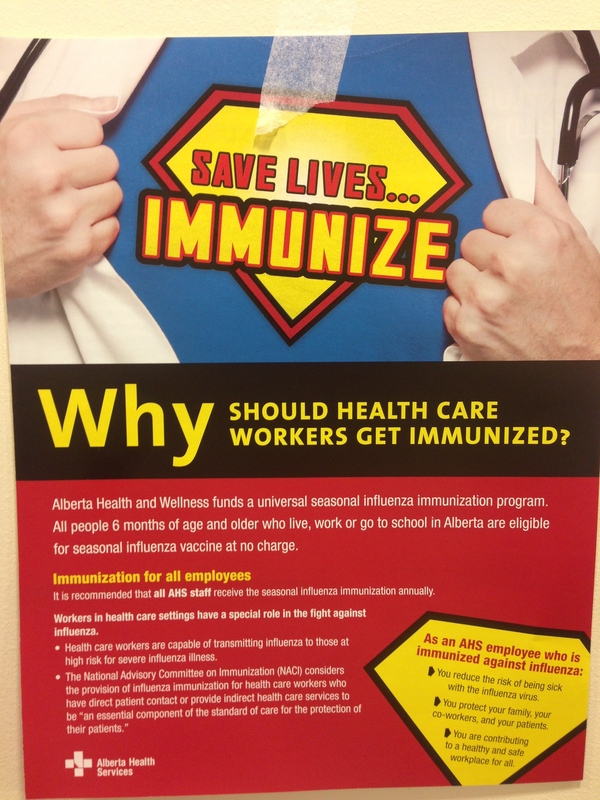 Apparently they put antibiotics in flushots, news to me! So I have to stand in line like the rest of the public to get a different type. 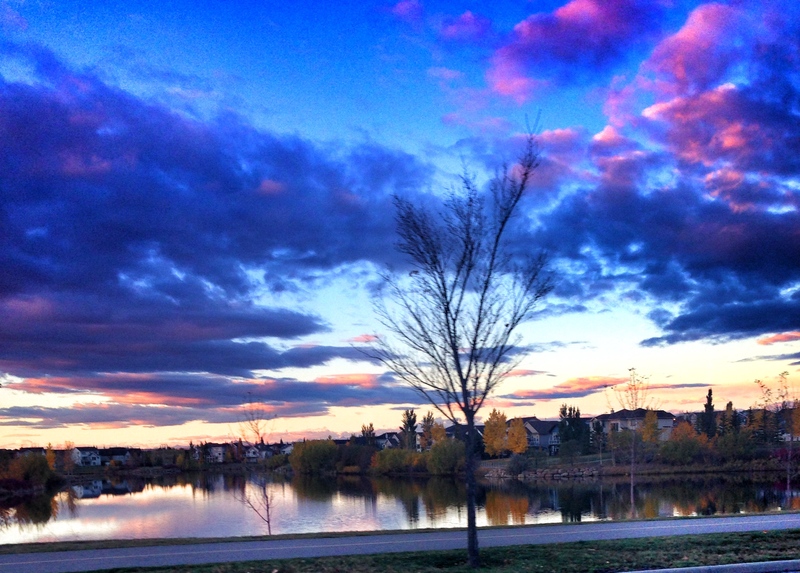 Once again being in awe of the incredible creation we have been blessed with. Rearranging Ezekiel’s room because I was bored. This entry was posted in What's Up and tagged WHATS UP. Bookmark the permalink.